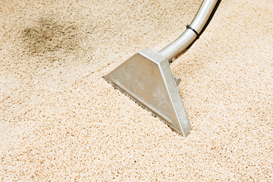 Dedicated to providing my customers with the highest standard of carpet, tile/grout, upholstery cleaning and pest control. 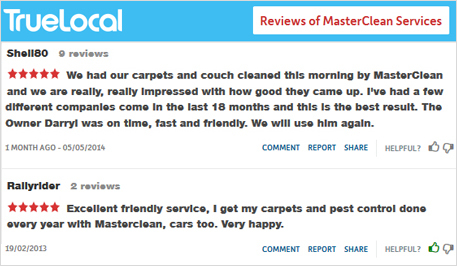 Quality service guaranteed. 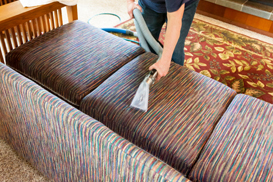 Providing the highest standard of carpet cleaning services that include lounge suits, chairs, cushions and mattresses. 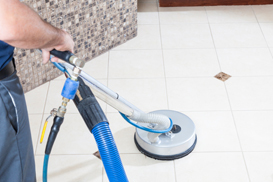 Indoor tile and grout high pressure and extraction cleaning. 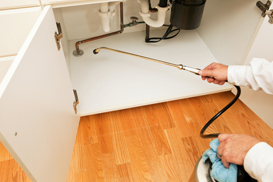 Expert Pest Control service for the home owner or end of tenancy requirements. Convenient and ReliableLatest High Power truckmount equipment.A Personable, Friendly Approach.High Quality Professional Finish.Best Results Guaranteed.